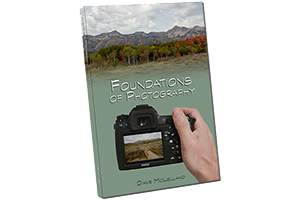 This is a great lens for your crop factor Canon cameras. It is small and lightweight, features Image Stabilization, STM focusing and is inexpensive at $299 (cheaper when you buy it with a qualifying DSLR body typically). Because it is an EF-S lens it will only mount on Canon APS-C bodies such as the Rebel series, but it is an aweusome companion to the smaller bodies. It does have a plastic mount, but that is forgiveable due to the light weight and price point. This lens does show a bit vignetting, especially as the widest focal lengths, but this is easily correctable. Zoom in and the vignetting eases, but never completely goes away. Because this lens is designed for the smaller APS-C sensors it does show more than if you use a Full Frame lens on an APS-C camera. 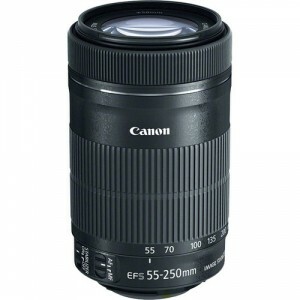 Telephoto lenses typically do not exhibit much distortion, and the Canon EF-S 55-250mm lens is no exception. There is a slight amount of barrel at the wide end, and a slight amount of pincushion at the telephoto end. All in all, nothing to worry about, especially if you have a lens profile enabled in the camera or shoot in RAW and use a profile in your software. Again, telephoto lenses typically do not experience much in the way of CA, and using lens profiles will fix the minor amount of CA that you might find. While I am not a fan of the build quality, the optical quality and the Autofocus are quite good. This lens is a great value if you buy it with a camera when a bundle deal is offered, sometimes cutting the price of the lens in half! If you already own a Canon DSLR camera, I would highly recommend you check out the Tamron 70-300 f.4-5.6 VC USD lens. It costs a little more, but the lens features better build, Full Frame compatibility and a great Image Stabilizer. based on 635 user reviews online.